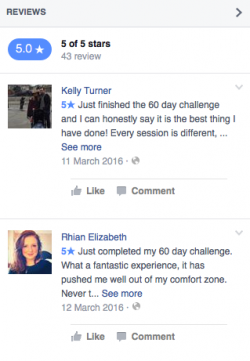 Last week saw the conclusion of our first 60 day challenge of 2015. This challenge proved to be a record breaking one with some amazing feats being achieved. 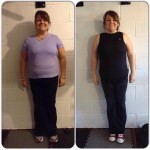 The group collectively lost 110kg between them. That really is a remarkable figure. 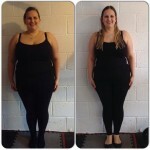 The prize for biggest weight loss went to Claire Millard with a loss of 3.1stone. 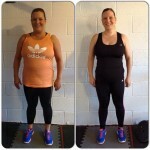 Claire also won the best fitness gains award for her efforts in the fitness test, winning 2 months free bootcamp in the process. We’re so pleased from Claire and she’s a fitting winner of both awards. Special mentions go out to Helen Qualters and Chelsea Lois Larrington for attending every session during the challenge. That’s 27 consecutive classes another bootcamp record. 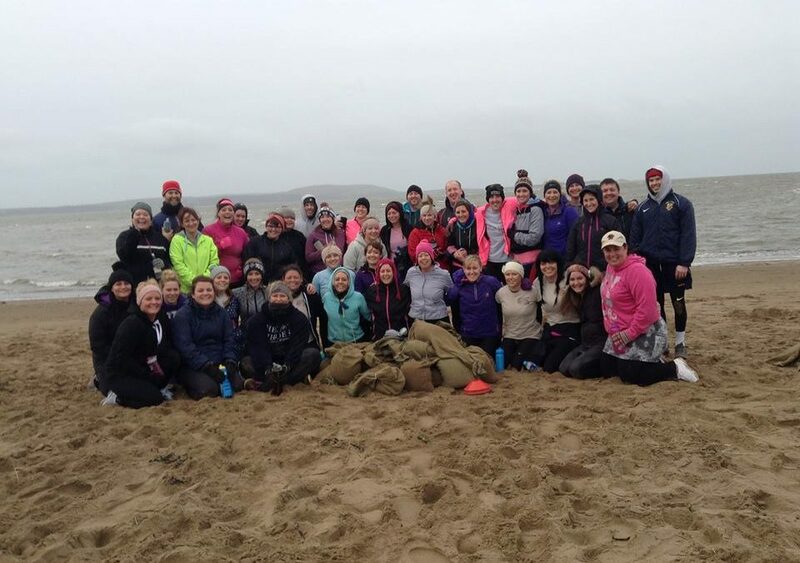 We would also like to praise the group for their efforts turning out in all conditions, January was a wash out but they kept coming and braving the punishing Machynys weather! This weekend sees the start of “60 day challenge 5“, this group have a lot to live up to but we are looking forward to helping them achieve the same successes as the previous group. Last weekend also saw the Llanelli half marathon take place. Well done to bootcampers mark Davies, Celyn Kenny, Kath Jones, Rebecca Rowlands and Louise Phillips who all ran very respectable times, hope you heard us cheer on your way past. We also saw 60 day challenger Emma Jenkins win Miss Wales over the weekend. Emma’s challenge was cut short due to injury but we hope to see her back on the sand very soon. There is still time to sign up for the next challenge. For information on this or any other classes get in touch.